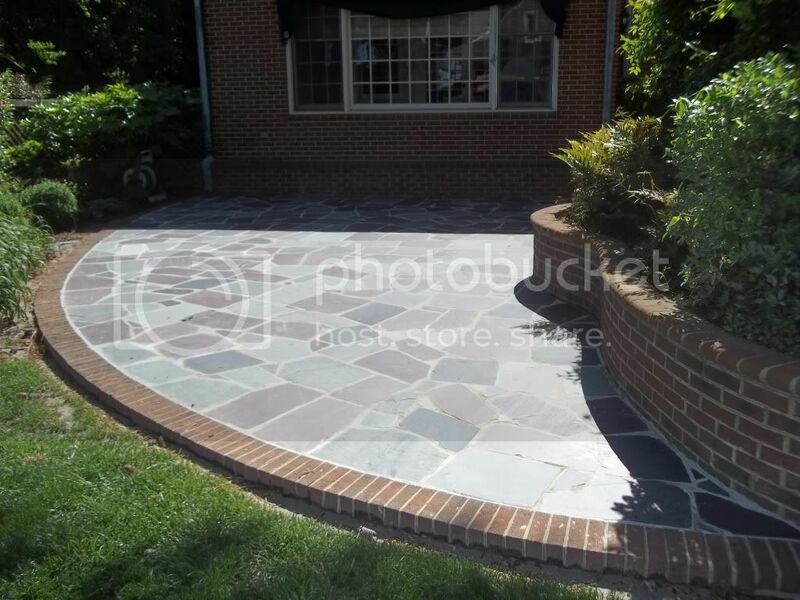 Be sure to ALWAYS go with Atlas Master Companies for all your masonry needs! Don't let your brick lintels reach this point before giving Atlas Master Companies a call. 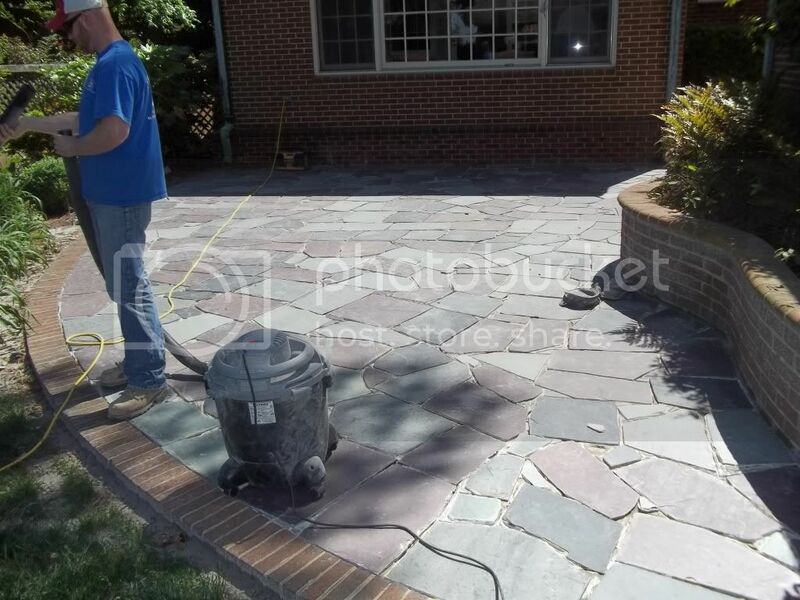 Southside masonry recently performed a complete re-grouting of a large size patio paver slab. 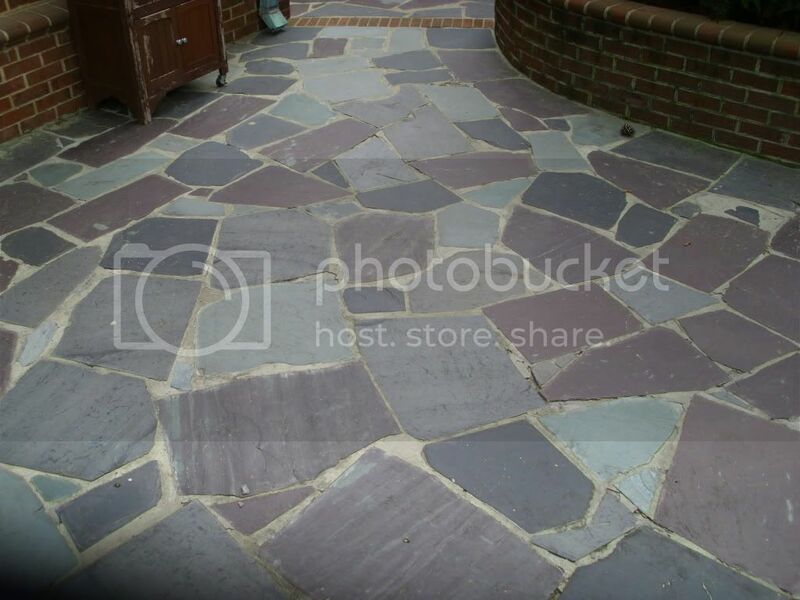 Check out the photos below and the quality of the workmanship.